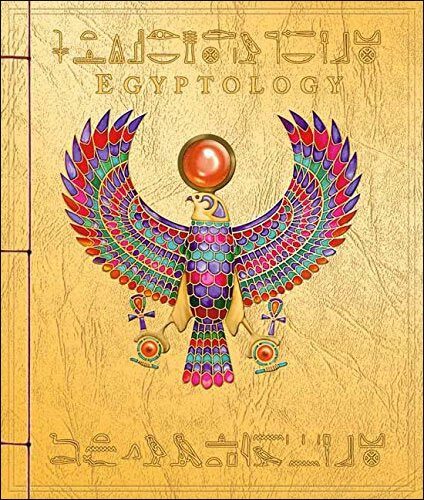 Let's start with the indisputable fact that you're going to have a hard time keeping the Egyptology books in pristine condition. The magic of these books--the thing that draws kids in and gets them hooked--is also the thing that drives teachers, parents, and librarians crazy: all those delicate or removable "novelty features." Some adults decide not to purchase these books for this reason. Understandable. If you do decide to 'take the leap' and get one or more of these books, we can virtually guarantee that your students/children will LOVE them. Most kids have seen at least one of the popular 'Ology' books (Spyology, Pirateology, Monsterology...) and we have yet to see one that didn't totally absorb the reader. It's quite a successful formula they have! 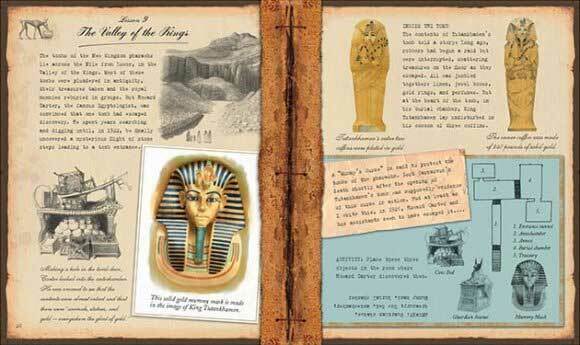 The Egyptology Handbook: Another journal of the missing archaeologist Miss Sands has been uncovered! 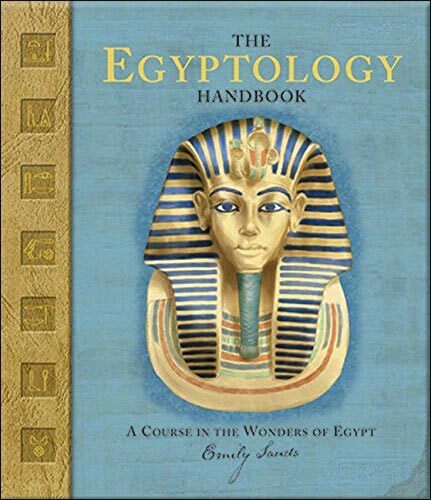 Miss Sands wrote this one as an introduction to Egyptology for her nephew and niece. In it, she includes interesting details about ancient history and art, and every page is full of flaps, fold-out sections and other novelties. More educational than the first, but no less appealing! 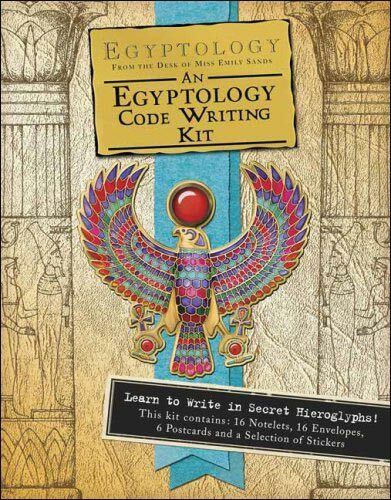 Egyptology Code Writing Kit: Kits like this don't work in a classroom library, of course, but teachers can use it as the foundation for class activities on Egyptian hieroglyphics. 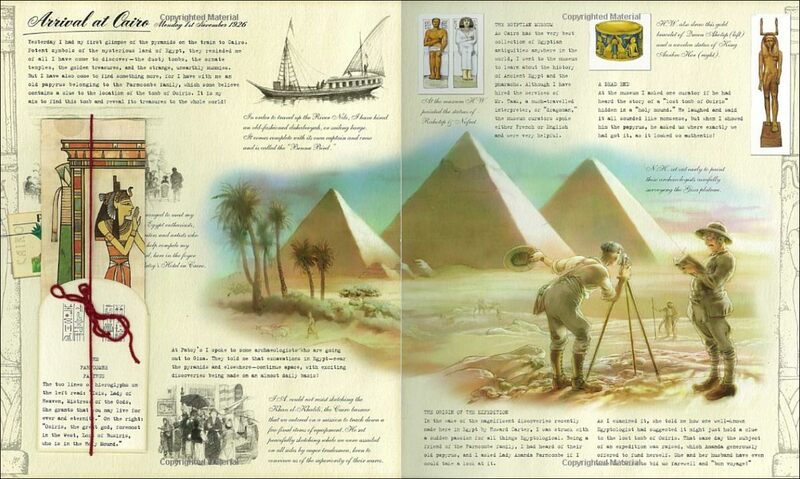 And here is a spread from the second book, The Egyptology Handbook. You can tell from this spread that there's more of an educational focus to this book, while still retaining the scrapbook format, interesting writing, and novelty items. Kids won't even realize how much they're learning! And lastly, here are a few other spreads, shown from a side angle to show the novelty components. Of course, these small pictures won't do. You have to see the book in actual size so you can clearly see all the details, read the little interesting sidebars, navigate all the novelty items, etc. 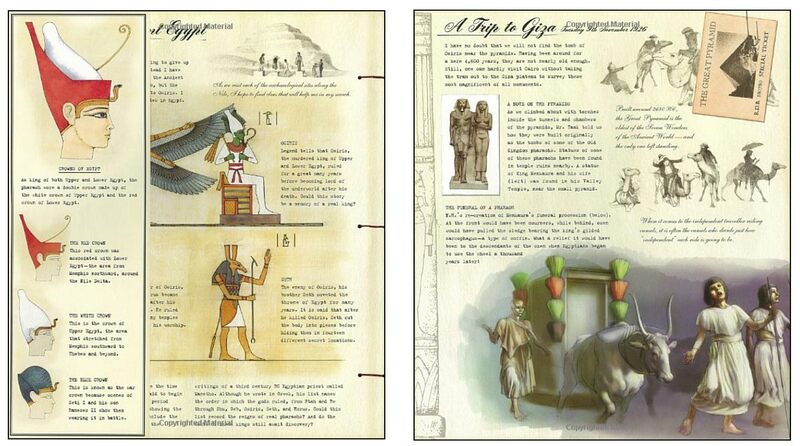 Hopefully we have given you an idea of what to expect in the Egyptology books.